Twenty-one-year-old Tomoki Takahashi decided to part ways with his home country, Japan, on March 17 this year to live life in the United States. Takahashi currently attends California State University, Northridge as an international student studying the English language. One of the main reasons Takahashi decided to come to the U.S. is to live a happier life. According to a study found in the documentary “Happy”, Japan is the most depressed nation of the wealthiest countries in the world. Takahashi wanted to escape this lifestyle and live in what he considers a happier country. Takahashi claims that cooperation and a high work ethic are two of the most important values instilled in Japanese children growing up. Although Japanese children still find time to play and have fun, hard work is still the core value taught to most Japanese children. From the start, they are taught to be serious and condone themselves in a cooperative manner in order to do well, succeed in school and get a good job. 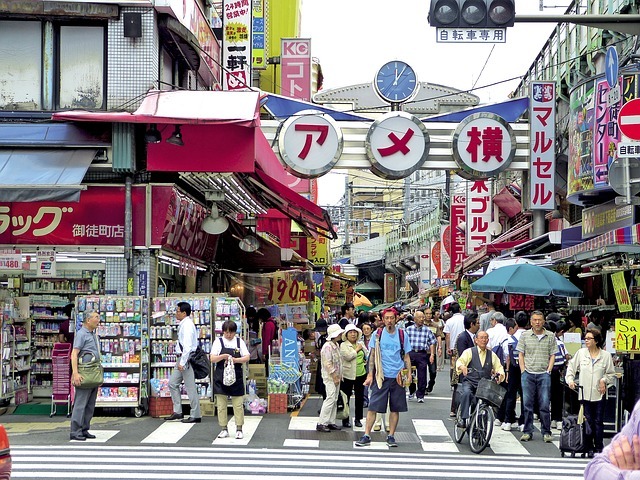 Despite these values, BBC news reported that nearly 40 percent of Japanese citizens are unable to find stable jobs. Japanese culture instills this work ethic into children to become contributing members of society. According to Takahashi, teachers always teach children to be nice and it is within Japanese culture to rid their society of any sort of trouble. Children are taught to behave and earn a status within society. The high societal pressure in Japan is one of the leading causes of their high suicide rate. The children who don’t grow up and work hard punish themselves because they were not able to achieve what they spent their whole life learning. According to BBC news, suicide is now the single largest killer of Japanese men aged 20-44. The societal demands and pressures push people beyond their limits and results in many working beyond their capability. Stories have even been recounted of men working themselves to death. 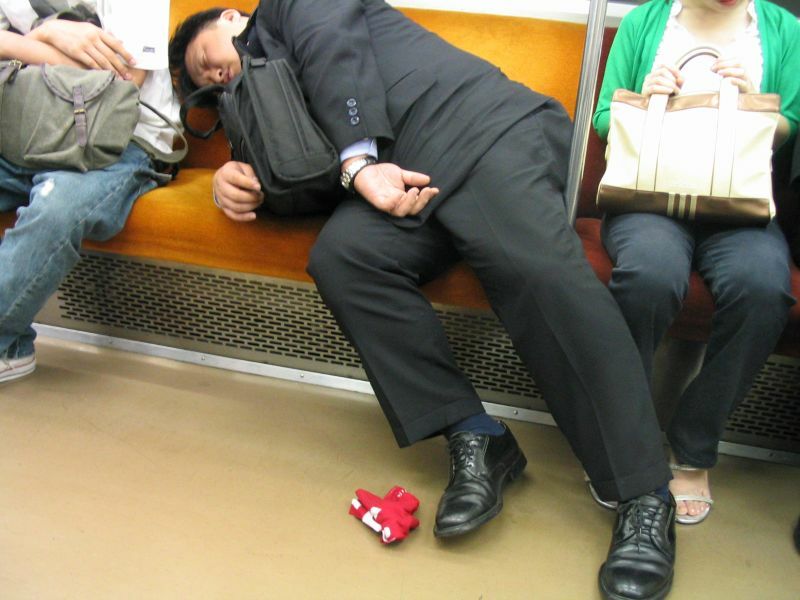 Takahashi experienced the effects of working too hard by observing his dad’s behavior and lifestyle. Takahashi claims that his whole childhood, he was not happy. Takahashi is just one of many children in Japan that feels neglected by overworking parents. An example of this extreme work ethic is showcased in the documentary “Happy”. The film shows a man riding the subway day after day to go to work where he finds himself pushing his limits to put food on the table. The man eventually collapses at work and is pronounced dead before he makes it to the hospital. In an interview this his wife, she claimed he literally worked himself to death and his heart stopped beating due to the tremendous amount of stress he endured and the unhealthy lifestyle he tried to manage while working too much. Despite knowing this realty of working too hard, Japanese people continue to work and push themselves for the money and status. Although Japanese citizens work hard for the majority of their lives, many people still try to work after they retire around age 65. Despite the fact that a shocking number of Japanese people are unhappy, committing suicide or are dying from overworking themselves, they continue to live their lives without making an attempt to improve their overall happiness. Japanese culture centers around cooperation, according to Takahashi. They care about how others perceive them and don’t want to bother the public with too much emotion. Thus, those who are overwhelmingly elated are seen as strange in Japanese culture. This discontented environment drove Takahashi to pursue his dreams of traveling around the world. Takahashi says his experience in America has helped improve his overall happiness due to the cultural differences. Takahashi expressed his happiness in his decision to come to America but still plans on traveling to different countries to see what culture makes him the happiest.